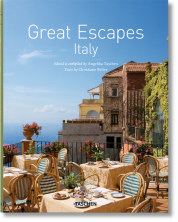 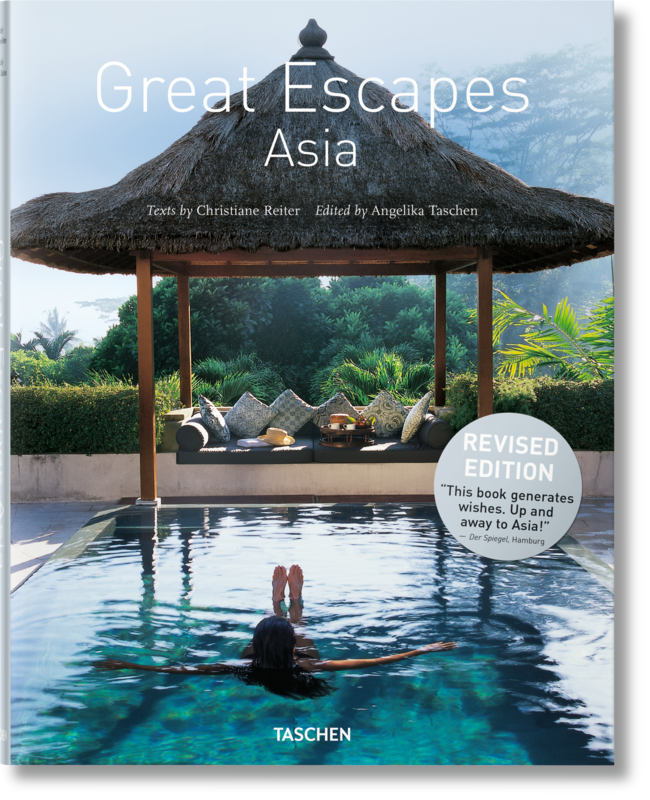 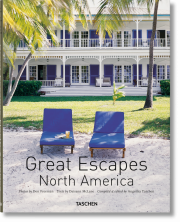 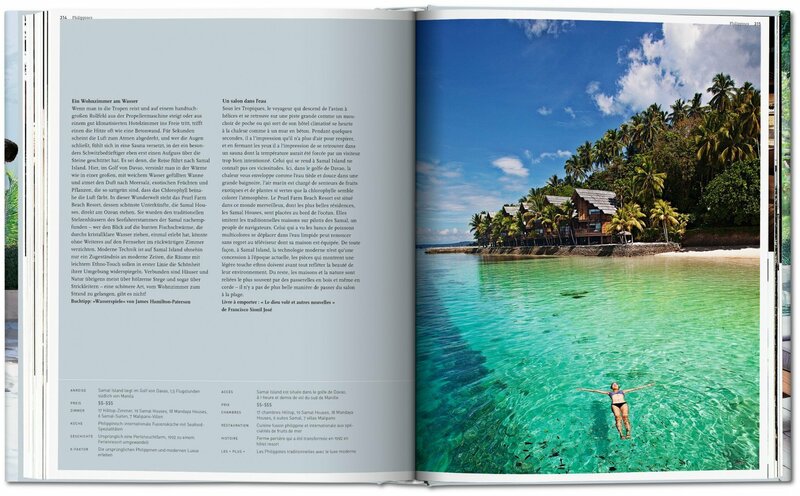 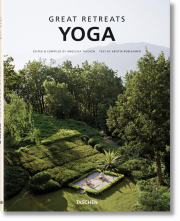 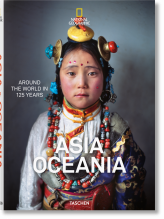 This revised and updated edition of Great Escapes Asia gathers the most gorgeous getaways across the continent into one dependable catalogue of calm, stylish, and breathtakingly beautiful getaways. 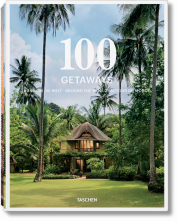 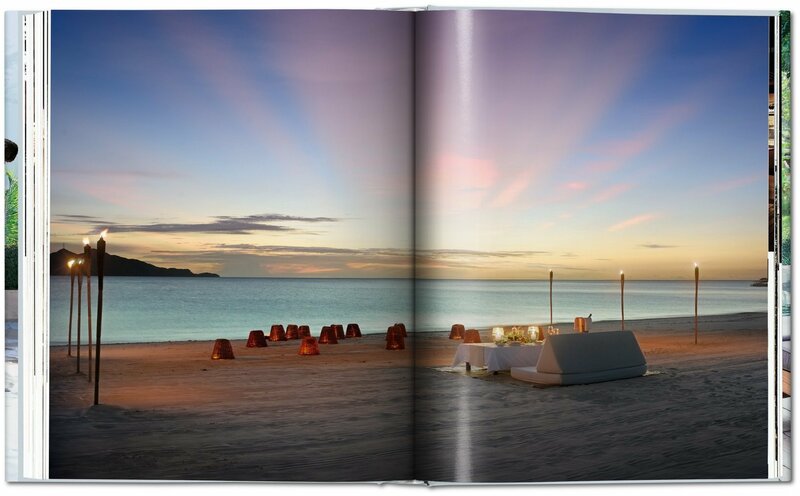 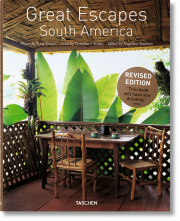 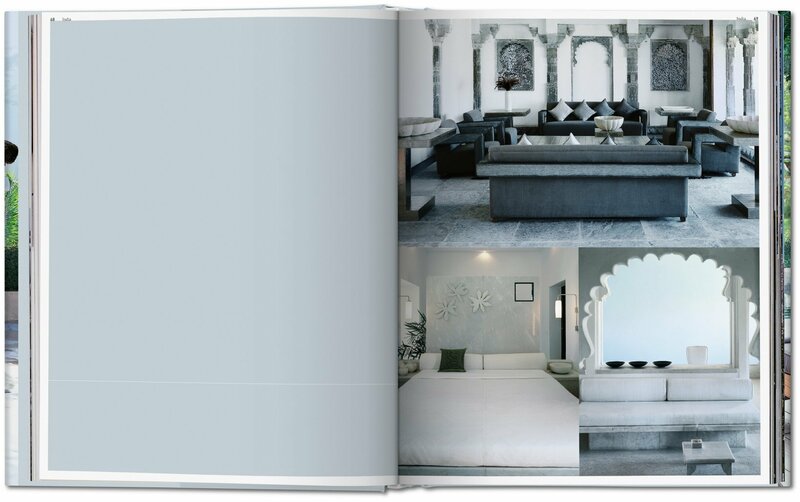 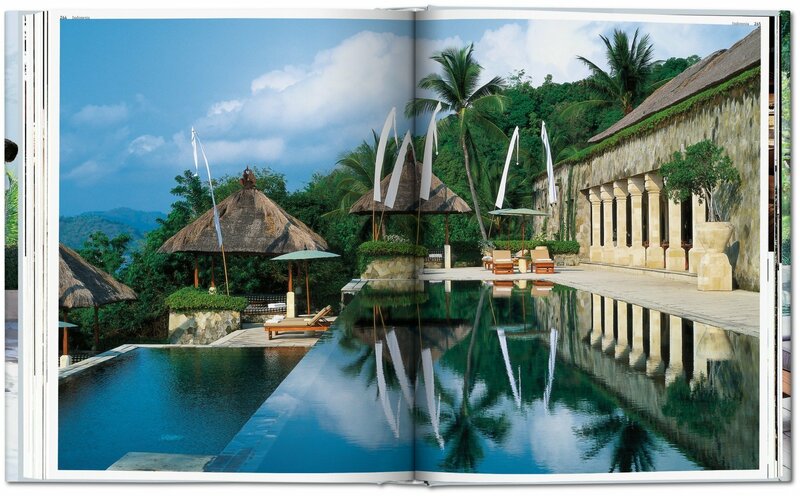 Each featured hotel is presented with interior and exterior photographs, practical information, and the perfect novel to read while you’re there. 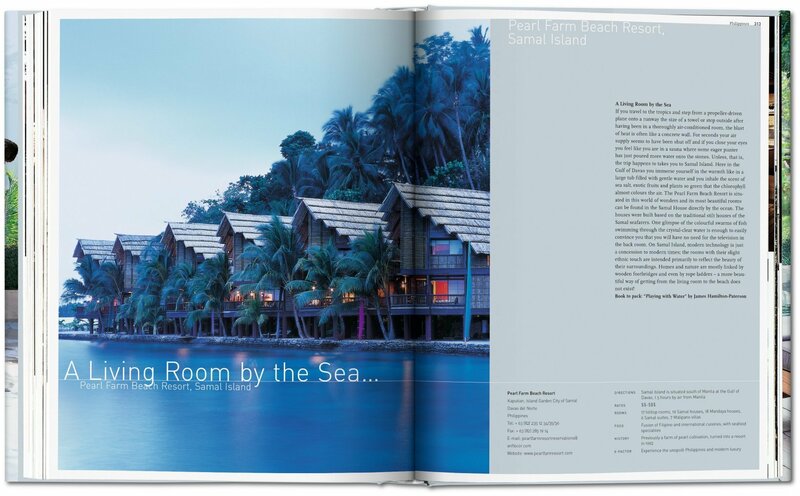 Asia promises multisensory marvels. 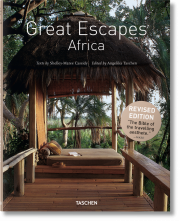 Whether it’s a scorching hot curry, the vivid sounds of a local market, or an expert massage in a haven of feng-shui calm, the world’s largest continent offers abundant opportunities to invigorate mind and body.